Super card - love the summery color scheme. Who do you use as your internet provider? 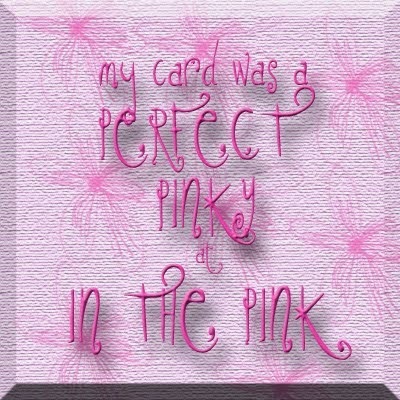 Will miss your fabulous backdrop of your cards! 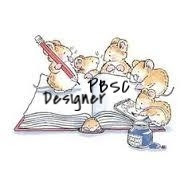 HI Sylvie, ANOTHER Wowzer card, I haven't got time tonight to comment on them all, but your butterfly cards are amazing, I love them all, hope blogger returns so you can see how much we appreciate your cards. 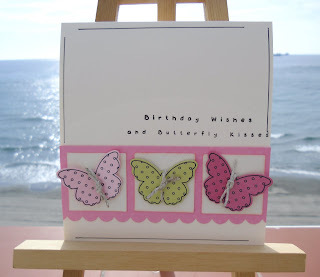 Hi Sylvie, love your card the knots around the butterflies are a great idea for bodies. 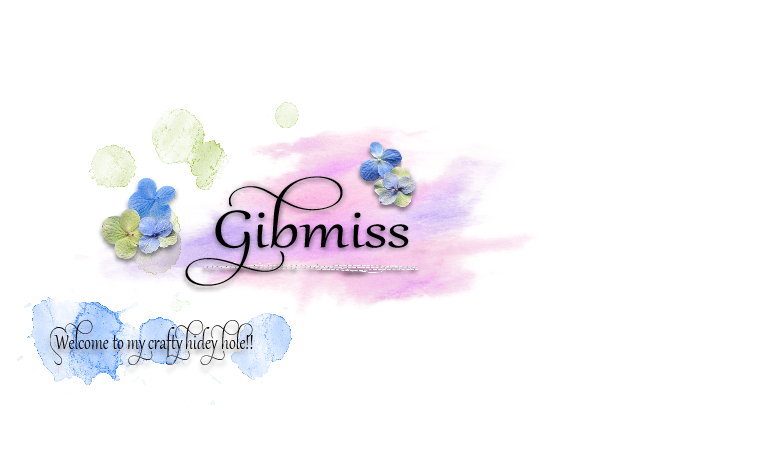 This is another great entry, love the colours. I've had a nightmare too, no blog at all Tuesday, Wed, blog back but couldn't comment, finally tonight back on song with folks who are also with Google, but still trouble with none google. Hope you had a good visit to the UK. So bright and summery looking! Love this one! That is fabulous, thanks for sharing! A gorgeous card, love those butterflies! Ooooh this is just gorgeous!!!!! A gorgeous card with such soft gentle colours.